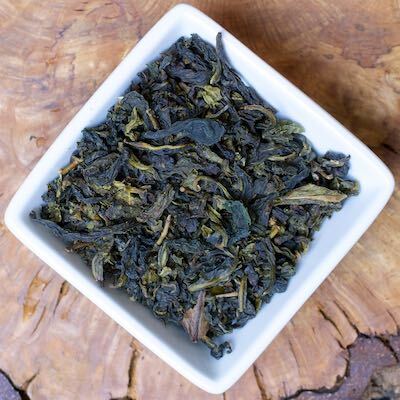 This is a glorious, fresh oolong from Taiwan. It’s lightly oxidized, maintaining the unique floral character and then very mildly roasted. The long, twisted leaf gives up to three steeps.